"A Kratz Family Tradition Since 1930"
4 Bedroom 2.5 Bath Souderton, PA Colonial with Finished Basement with Crown Molding and In-Ground Pool! 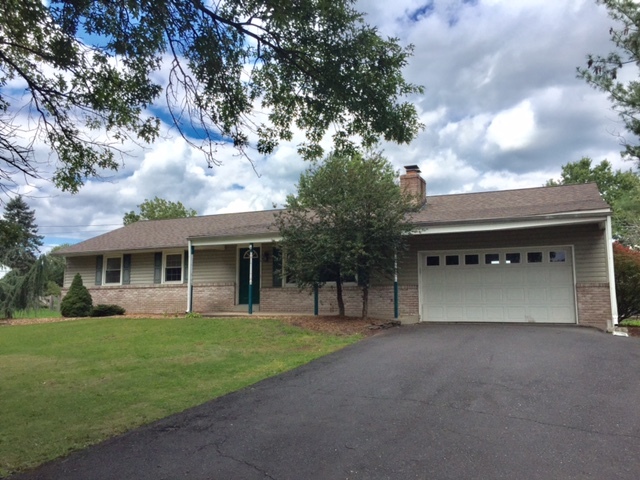 Magnificent 3 Bedroom 2 Full Bath Custom Ranch Home situated in rural park like setting on 10.98 +/- Acres with a enchanting Pond & 40' X 20' In-ground Pool with cover - Great for Entertaining! A Large Eat-in-kitchen with Island & Dining Area featuring Recessed Lighting, an abundance of Custom Oak Cabinetry with easy to maintain Laminated Hardwood Flooring & Granite Countertops throughout. A large 27' X 19' Sun Room with Propane Gas Fireplace & Sitting Room with wall-to-wall Carpeting & many windows overlooking large Patio Area with Custom Stone retaining walls & expansive In-ground Pool & Concrete Deck. Oversized 2+ Car Garage/Pole Building great for cars, hobbies & recreational vehicles & attached Carport for added storage! Basement Laundry with Exercise Area with additional square footage perfect for play area! Property also features 200 AMP Electric Service with Private Well & Septic. Home is meticulously maintained throughout! A very scenic family friendly location with park like atmosphere which enables you to view the many forms of wild life that comes to visit on a daily basis! Bring your offers! Jeffrey F. Kratz is a Licensed Pennsylvania Real Estate Broker serving Eastern Pennsylvania. Call to sell your home today at 215-721-4700. Call us to SELL your home today at 215-721-4700. Georgian Style Colonial on 5.84 Acres! 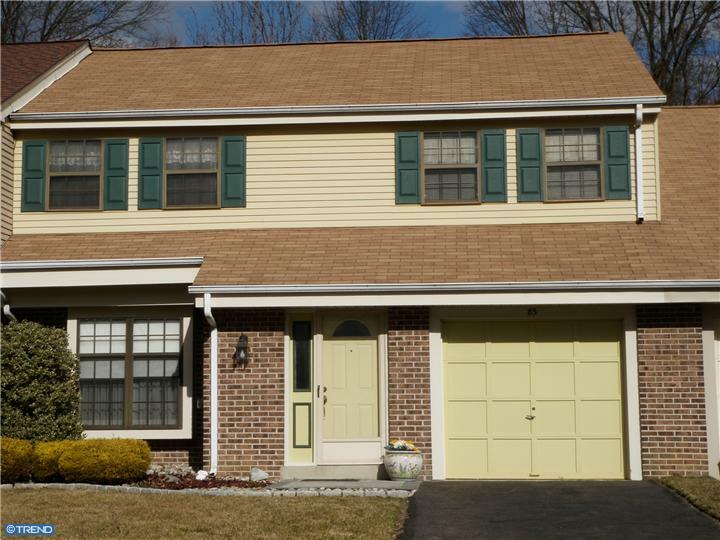 4 Bedroom 1.5 Bath Colonial near Merck! Home of the 3% Commission Program! 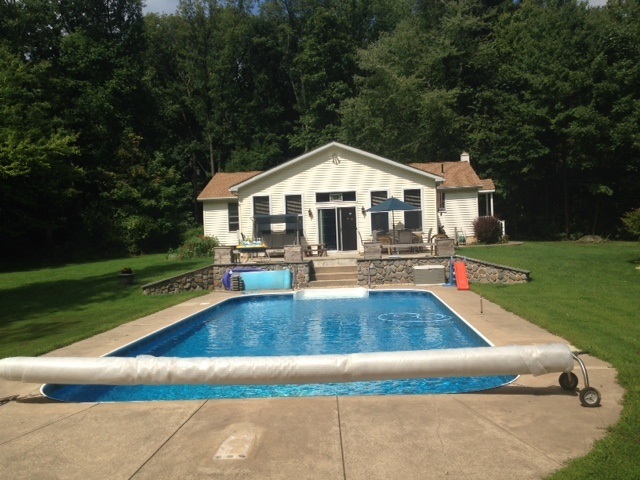 Raised Ranch Single located in Hatfield Township, PA! 2 Car Garage with inside access next to 24 X 21 Unfinished Family Room with Radiant Heat already installed! Master Bedroom with Large Master Bath! New Exterior Stucco, 200 AMP Electrical Service and Plumbing installed all the way toward the street. Plenty of Storage in the Attic! 2nd Bath & Laundry Room rough plumbed in! "4 Bed, 2.5 Bath Townhome!" 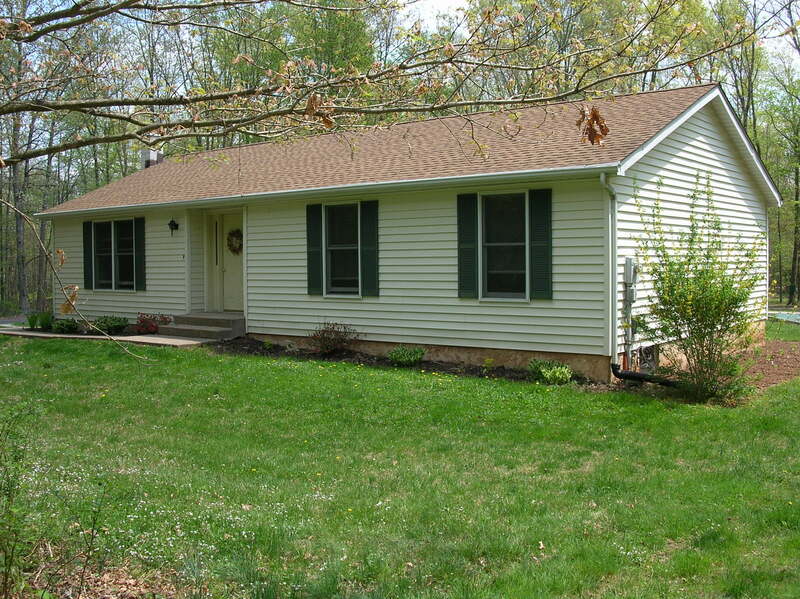 "3 Bed 2 Full Bath Custom Ranch with 10.98 +/- Acres!" 4 Bed 2 Full Bath Cape Cod!" Remodeled 4 Bedroom, 2 Full Bath Cape Cod on Corner Lot with New Kitchen, Roof, Windows & Outdoor Decks! 1 Car Attached Garage, too much to list! Well maintained 4 Bedroom 2 Full Bath former Duplex with lot's of potential & a 2 Car Garage with Carport! Gas Heat, Wall & Window Air Conditioning. 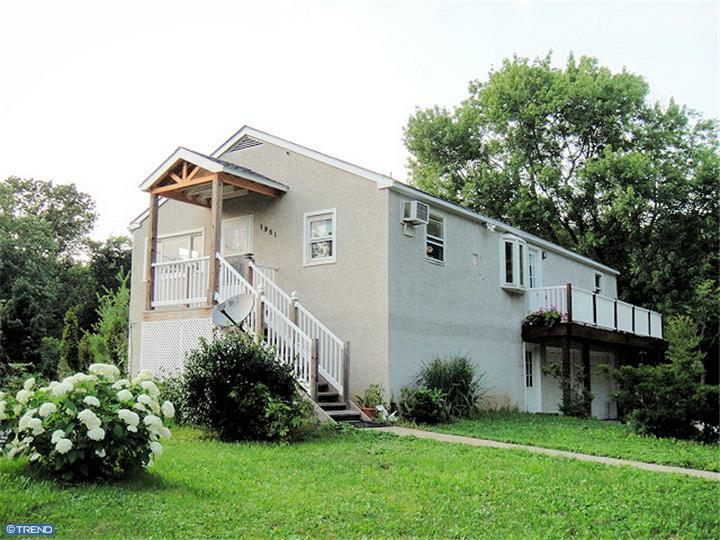 Close to Major Routes & Modern Conveniences! 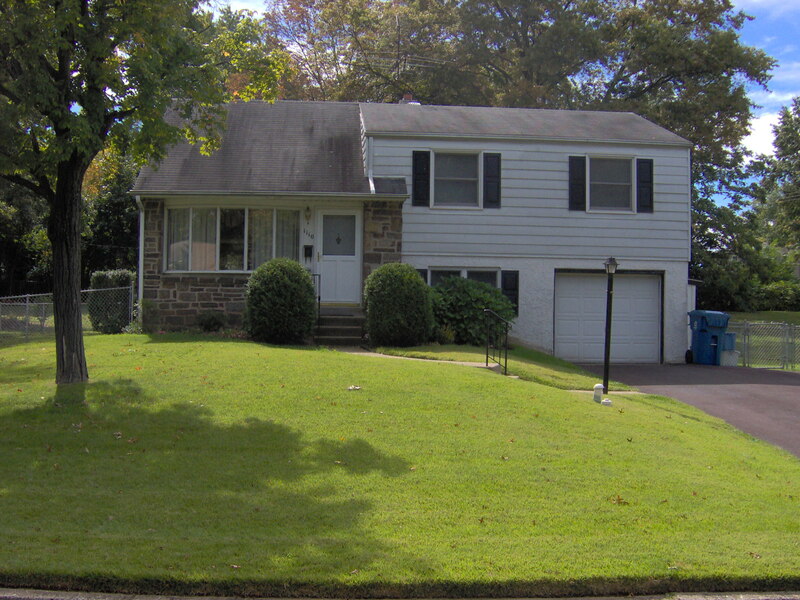 See Abington Township Zoning Officer about turning this Single Family Home back into a Duplex. Does have 2nd Floor Steel Fire Escape! Quality Custom Built & Vinyl Rancher in much sought after rural Harleysville location featuring Handsome Stone Fireplace in the Living Room, Modern Eat-in Kitchen with ALL appliances included; Three Bedroom Floor plan including Master Bedroom with Walk-in Closet & Bath; + Full Basement; Newer Heating System, Central Air-Conditioning; Newer Roof; Hardwood Floors & NEW Carpeting; Oversized Garage, Patio for entertaining, Beautiful Grounds & much, much more. See it SOON before it's SOLD! "3 Bed 1 Bath Cape Cod with 2-Car Garage!" Meticulously maintained; Convenient Borough Location; Storage Shed; Good Off Street Parking Area; Modern Eat-In Kitchen including Dishwasher & Microwave; + Newer Bathroom, Newer Heating System & Roof; Attractive grounds! Absolutely Move-In Condition! Attractive Financing Opportunities! "3 Bed 2 Bath Rancher with Oversized Garage!"